South Rona island is located northeast of the Isle of Skye and north of the island of Raasay. It has been uninhabited since the 1920's but is a popular wildlife spot. 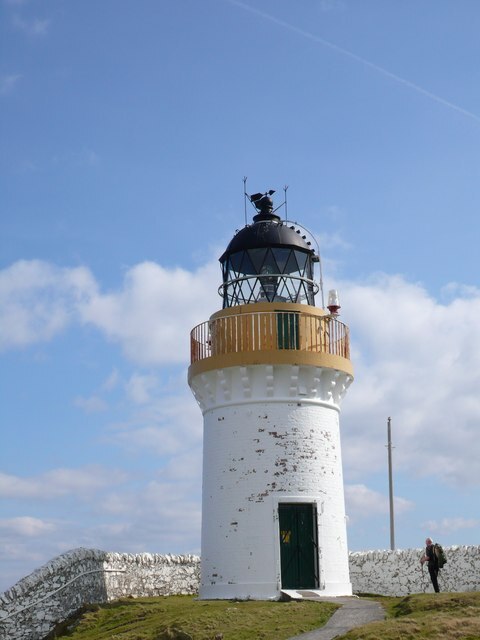 The lighthouse is at the north of the island, marking the entrances to the Sound of Raasay to the west and the Inner Sound to the east.